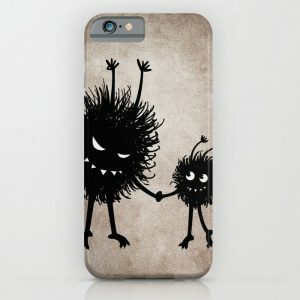 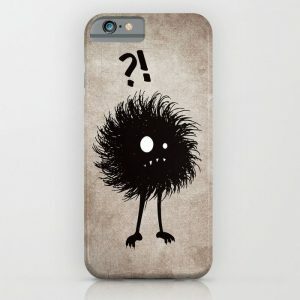 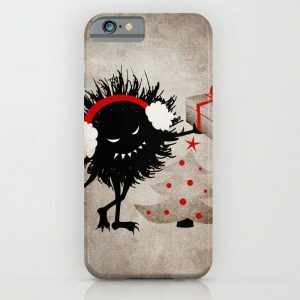 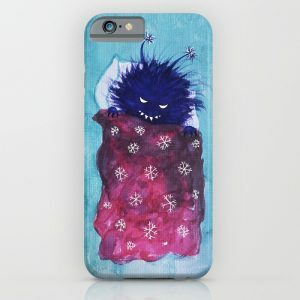 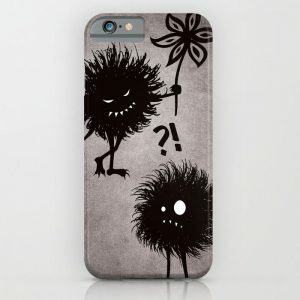 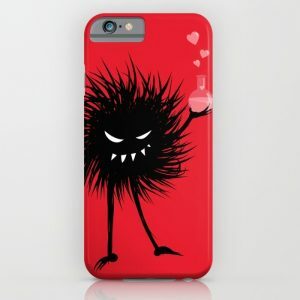 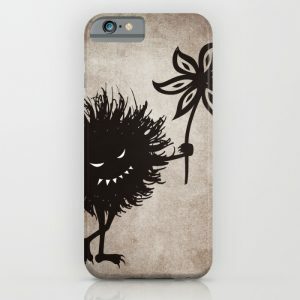 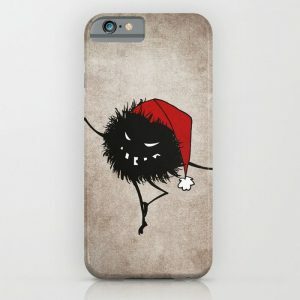 Evil Bugs iPhone cases. 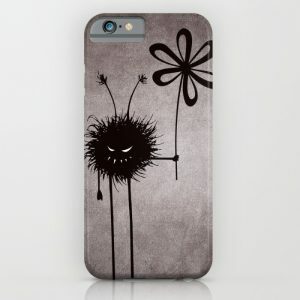 These fun characters make a whole family – the growing family of the Evil Flower Bug. 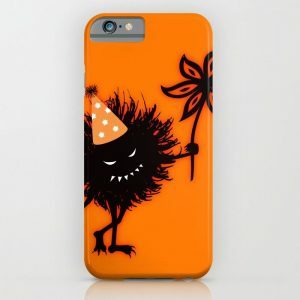 All of the cases are customizable – you can choose a variety of devices. 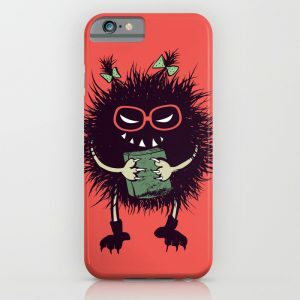 You can also look at my weird eyes iPhone cases.